Hello all! 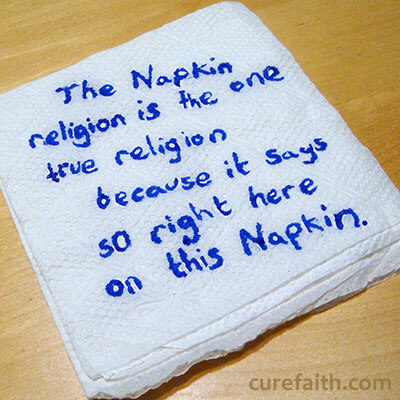 This is my personal perspective on all things faith-related. I have read the Bible numerous times and studied theology my whole life. I have recently decided to embark on my own journey for faith–apart from the faith I was raised with. I was raised in a conservative, non-fundamental, Christian faith. I want to answer such questions as: Does God exist? What kind of god is God–vengeful and judgmental or loving and approachable? What is Truth? Is there Truth? Is faith dead or dying? etc. I welcome and encourage input from others. Welcome to my blog, I hope you find it comfortable.